Length: 60 minutesDo you procrastinate? Ninety-five percent of us do. That’s right – 95%. 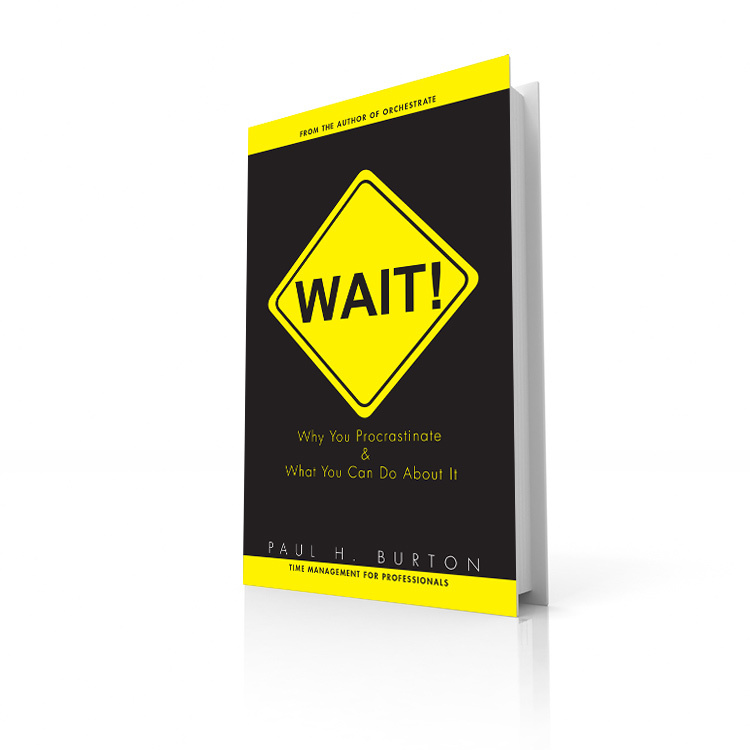 Procrastination is one of the most common self-destructive behaviors we exhibit. Procrastination is the result of favoring short-term relief over long-term gain. It reduces our productivity, causes us stress, and contributes to interpersonal and professional conflict. The good news is that procrastination is relatively easy to overcome. This program uses an engaging and entertaining method to teach us why we procrastinate and what we can do to reduce those behaviors. Using a quiz-based format, the seminar focuses on three categories – Fun Facts, Education and Techniques – to help us understand the roots of procrastination and how to overcome it. Fun Facts of procrastination – entertaining and interesting things that keep our perspective regarding how hard it is to be productive all the time. Educational aspects of why we procrastinate – the neurological, biological, and psychological reasons we procrastinate. Techniques that help us overcome procrastination – a host of ways to procrastinate less, get more done, and enjoy greater personal and professional satisfaction. If you’d like to procrastinate less, then this program is for you!